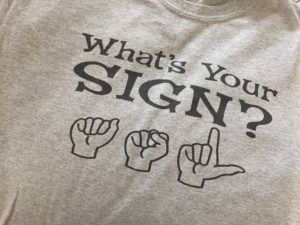 There are often a lot of misunderstandings about supporting families with deaf and hard of hearing children without a bias toward communication choices. “You can’t possibly provide support without bias,” people often challenge us at Hands & Voices. I frequently see the word “neutral” associated with the idea of supporting families. In fact, I wrote about it here: Neutral is a Shade of Color, Not an Organization. If anything, the opposite is true. 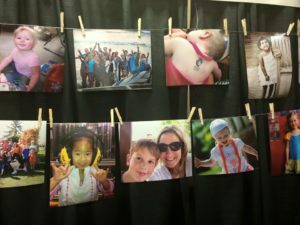 The people who become a part of Hands & Voices are pretty passionate about a lot of things when it comes to supporting families with children who are D/deaf and hard of hearing. When you truly operate without bias–you are able to join a variety of organizations, mingle with people from every communication experience, be comfortable with every combination of choice, and open-minded about the experience of raising D/deaf and hard of hearing kids. No one blinks twice when you attend an event centered around a certain communication philosophy or technology. Because at Hands & Voices, we know that the more you learn, and the more you experience, and the more you open your mind–the more you can provide to families on the parenting journey. Here’s more on Supporting Families without Bias. Yes, you CAN celebrate your own experience, choices, and journey. You CAN share your expertise and experience in ways that do not manipulate another person’s journey. You CAN mentor/guide/educate without the intent to manipulate, belittle, or manage a family’s experience. You can take the journey “with” the family, not “for” the family. In my early days of being a Deaf Mentor in early intervention, I had families who opted for cochlear implants for their child. They asked me questions that I didn’t have answers to–I had hearing aids. So we learned together. I brought in others who could answer the families’ questions. I went above and beyond to learn everything I could. I went to the hospitals and provided support before and after surgery. That’s just one example of how you can provide support along the journey–even when the family’s experience is quite different from yours. When people meet me, they often make assumptions based on my expression of communication. They usually throw me in one communication camp or other, based on what they see/hear at the time. What saddens me is that I come across this communication marginalization almost on a daily basis. Through my work with families and young deaf and hard of hearing adults I see this happening all the time: separation, judgment, and segmentation based on communication skills and choices. I’ve seen families torn to shreds on the web about the choices they make for their D/deaf or hard of hearing baby/child. Hands & Voices is dedicated to supporting families with children who are Deaf or Hard of Hearing without a bias around communication modes or methodology. We’re a parent-driven, non-profit organization providing families with the resources, networks, and information they need to improve communication access and educational outcomes for their children. Our outreach activities, parent/professional collaboration, and advocacy efforts are focused on enabling Deaf and Hard-of-Hearing children to reach their highest potential. At any given time, Hands & Voices is whoever is a part of the organization. Families and individuals are not the sum of their communication experience and we don’t identify our Hands & Voices organization merely by those choices. We do our best to include everyone who wants to be a part of the movement of providing support without bias to families. Whenever we stumble along the process, we try harder yet again. 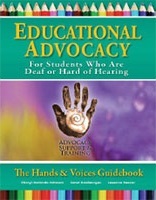 The bottom line is to support families along the journey of raising deaf and hard of hearing children. 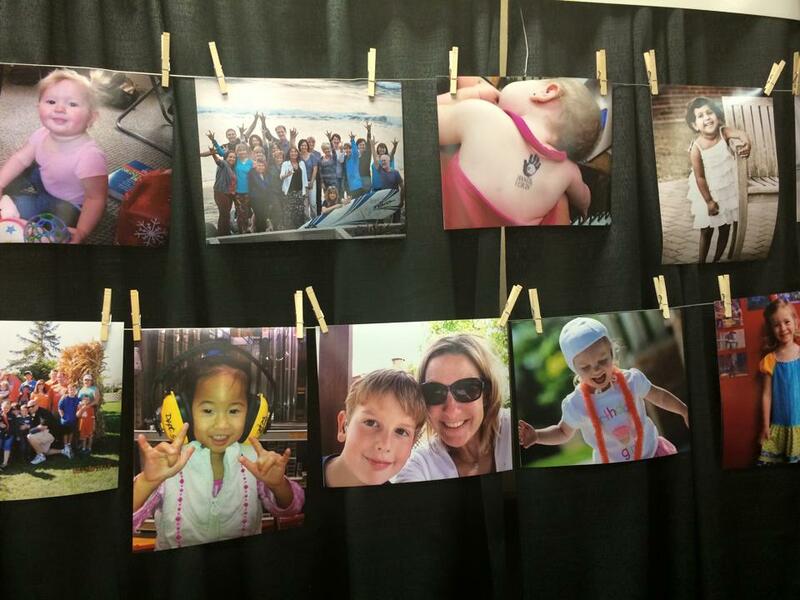 We all have the same goal in mind: well-adjusted, successful kids. As for being “neutral,” to me, that’s a shade of color, not an organization. 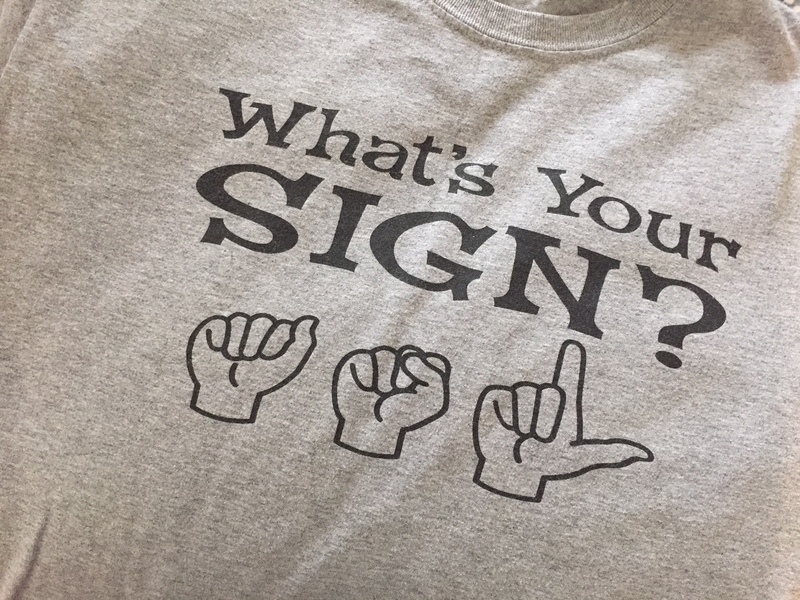 What I love seeing instead is an organization that is passionate, vibrant, and colorful– an organization which is made up of amazing, diverse families, professionals, and individuals who celebrate the many different ways there are of being Deaf/deaf and hard of hearing. Now that’s Hands & Voices. And I invite you to be a part of it. This entry was posted on Monday, July 24th, 2017 at 6:18 pm	and is filed under Family Support, Thoughts on Parenting a Deaf Child. You can follow any responses to this entry through the RSS 2.0 feed. You can leave a response, or trackback from your own site. Karen, what a beautiful essay. I agree wholeheartedly with your ideas and support Hands & Voices to the max. Thank you, Henry! You have a Hands & Voices heart! Karen, This article contains such a timeless, and yet timely, message!